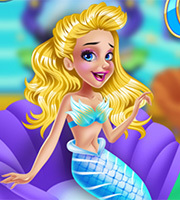 Description: Get ready for the ultimate adrenaline rushing experience together with four of your favorite princesses! It’s the ice queen's birthday and she wants to do something daring to celebrate her 25th birthday, something to remember her this milestone forever. 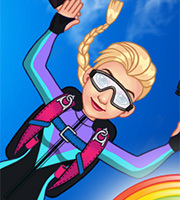 She was looking for options when her friend Snow White came up with this crazy idea of doing skydiving!